 To block a number with CallWatch from the call log within the app is to press, and hold your finger on the number you would like to block. Then select block icon that appears in the menu above. You may also block a number by tapping the number, and selecting the block icon that appears under the phone number's additional information. Once this number is added, all calls will be blocked from this number.